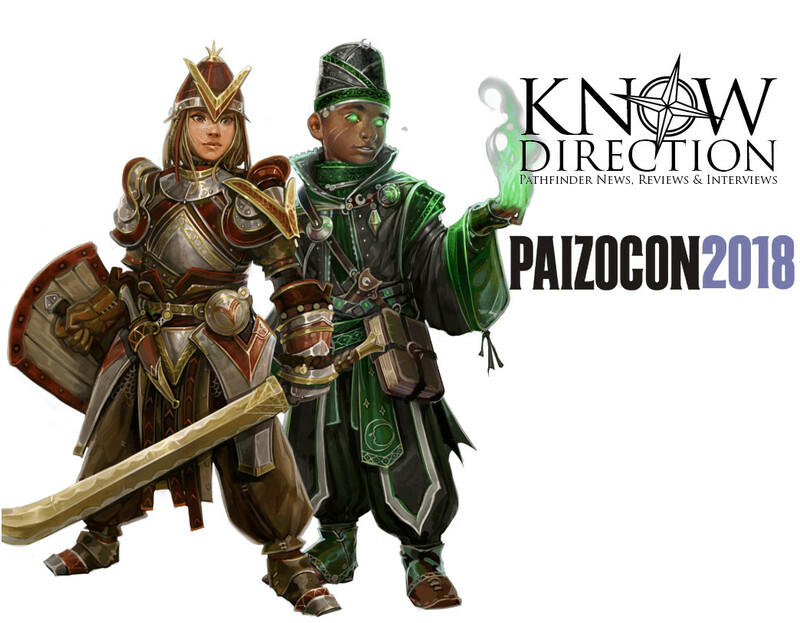 Welcome to the Know Direction podcast network’s PaizoCon 2018 seminar coverage, brought to you by the Roll For Combat Starfinder Actual Play Podcast! Below you will find links to all of our PaizoCon 2018 Seminar Recordings. 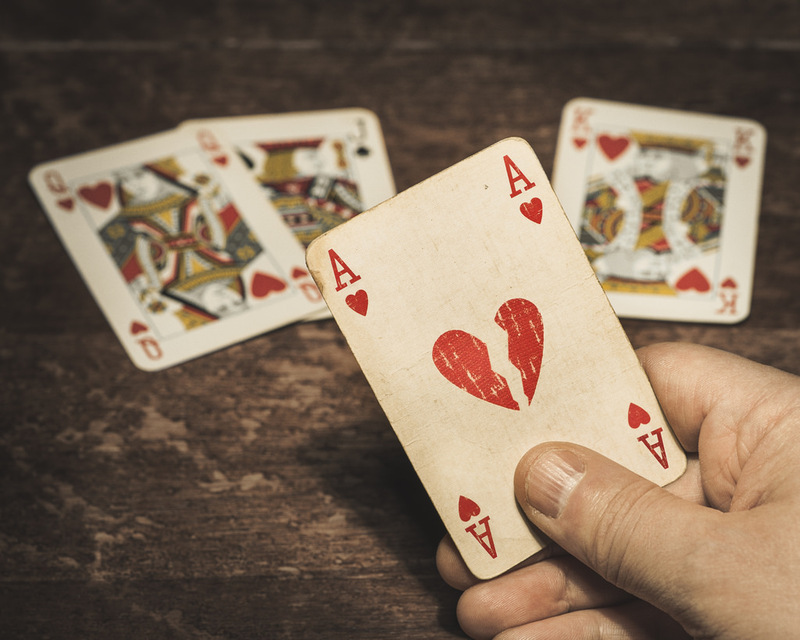 Paizo’s Licensing Manager Glenn Elliot and Franchise Manager Mark Moreland discuss the ins and outs of Paizo’s various licensed products.